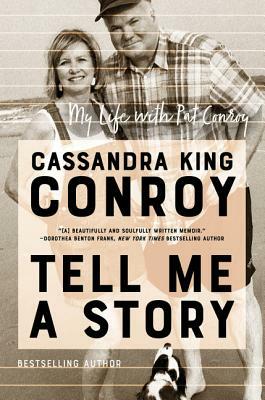 Bestselling author Cassandra King Conroy considers her life and the man she shared it with, paying tribute to her husband, Pat Conroy, the legendary figures of modern Southern literature. Cassandra King is an award winning and bestselling novelist whose fiction has won the hearts of readers everywhere, especially in the American south. Often told in first person, her novels portray strong and memorable characters who struggle with the same timely issues and dilemmas that readers face in their own lives. Before becoming an author, she has taught creative writing on the college level, conducted corporate writing seminars, and worked as a human interest reporter. The widow of acclaimed author Pat Conroy, Cassandra resides in Beaufort, South Carolina, where she is honorary chair of the Pat Conroy Literary Center.